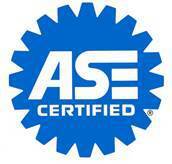 With our fully ASE-certified technicians, we perform top quality auto repair and maintenance services on all makes and models, full diesel services and repairs on all makes and models, full service of motorhomes, and alignments. 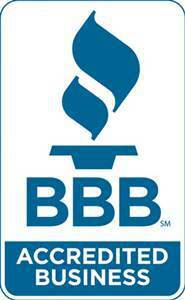 Member of the Better Business Bureau since 2003. 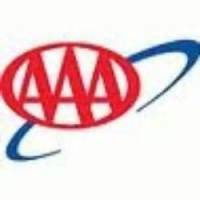 Crossville Service Center is open from 7:00 A.M. to 5:00 P.M. Monday through Friday. For any after hours drop-offs we have a convenient drop-box located on the front of the building. Please stop by 780 Miller Ave. or call (931)-707-1723 for an appointment.